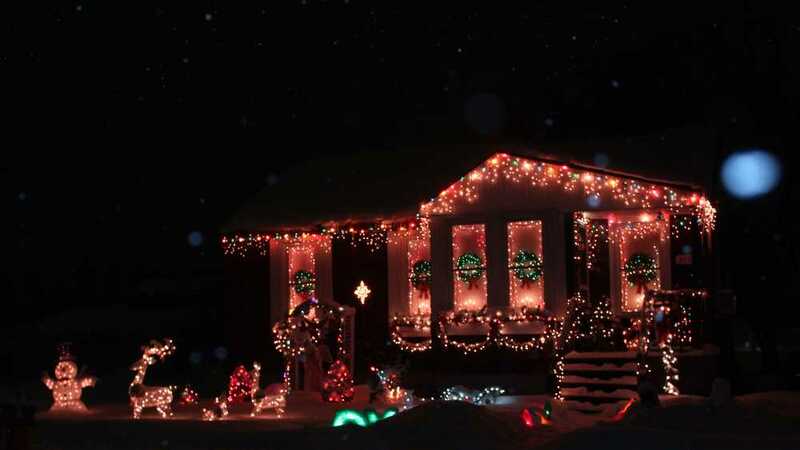 The holiday season shines bright in Sault Ste. Marie! Create a new holiday tradition with the festive lights and glittering decorations of the city. Dress warm, though, so you can leisurely enjoy all the beauty and wonder associated with this event. Don't forget that you can view the lights of Sault Ste. Marie from the top of the Tower of History!